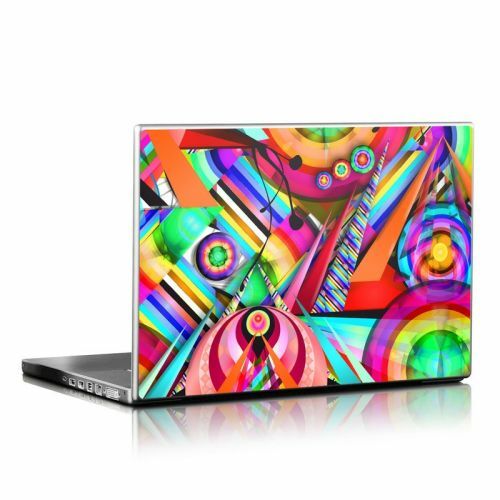 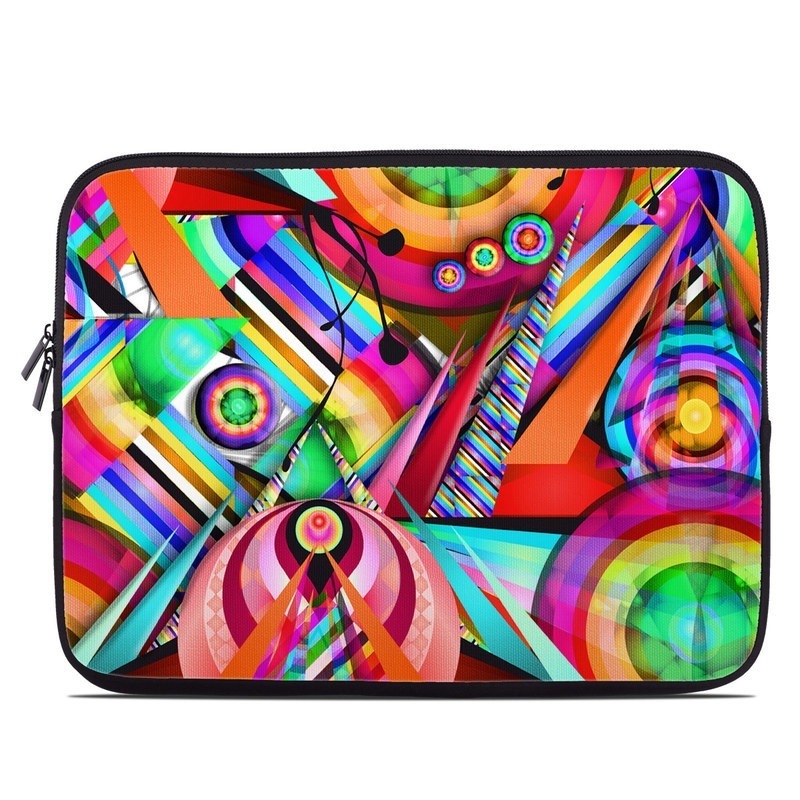 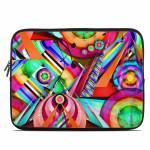 iStyles Laptop Sleeve design of Psychedelic art, Pattern, Design, Graphic design, Colorfulness, Visual arts, Circle, Art with red, pink, green, yellow, orange colors. Model LSLV-CALEI. 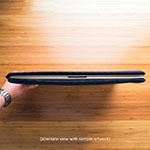 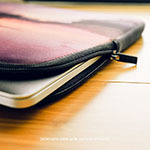 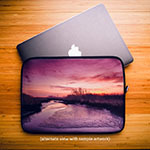 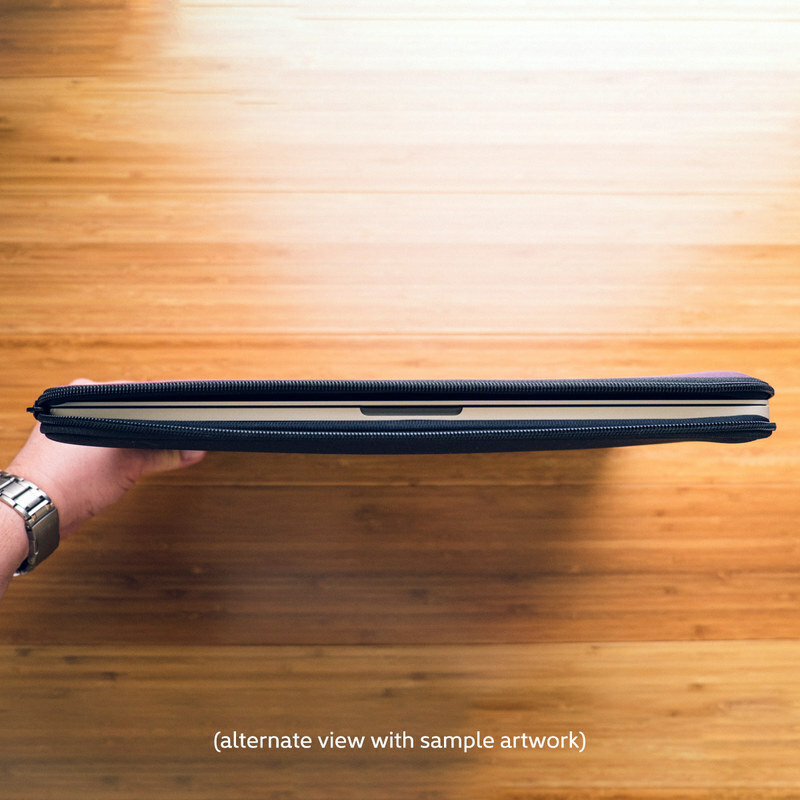 Added Calei Laptop Sleeve to your shopping cart.